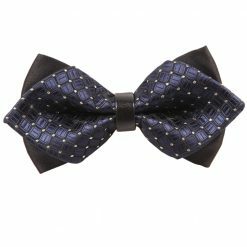 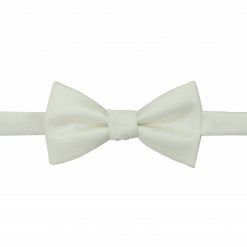 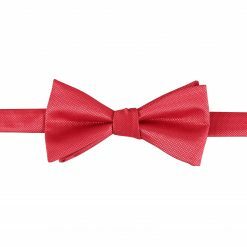 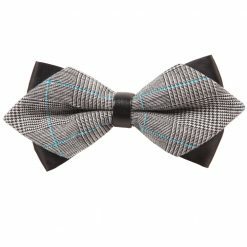 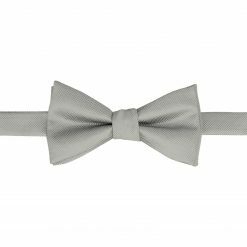 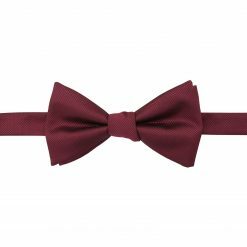 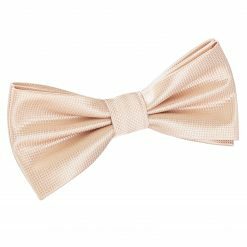 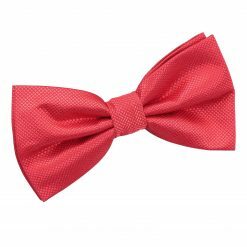 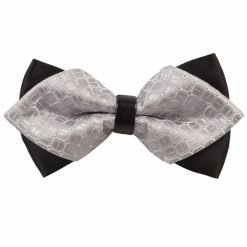 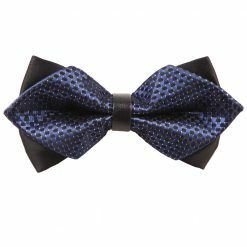 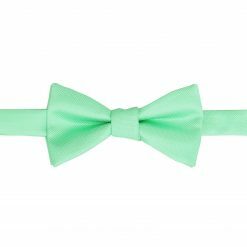 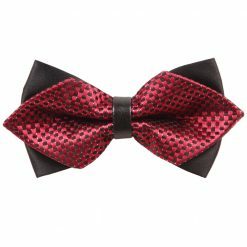 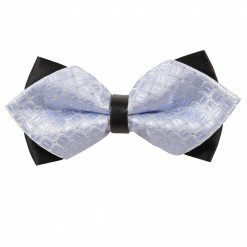 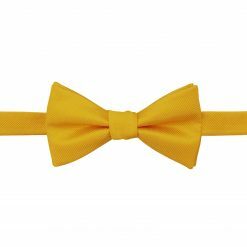 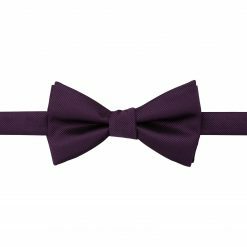 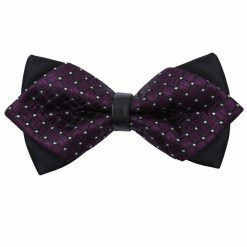 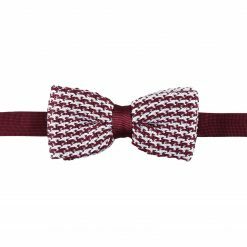 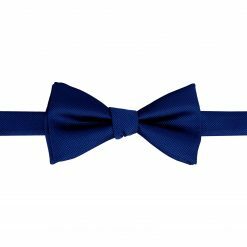 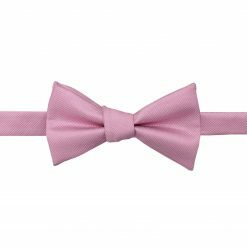 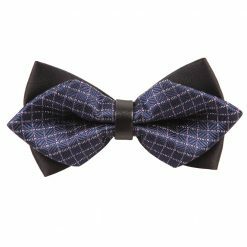 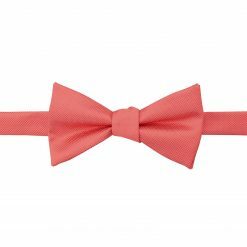 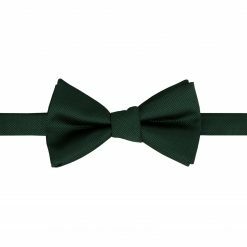 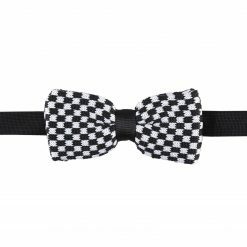 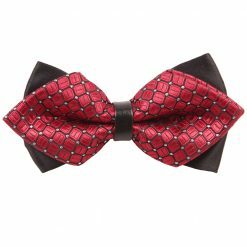 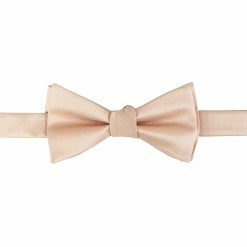 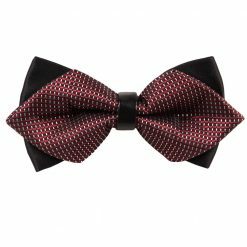 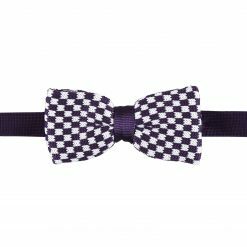 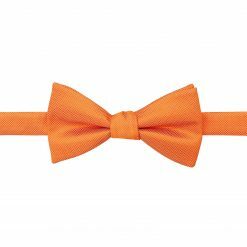 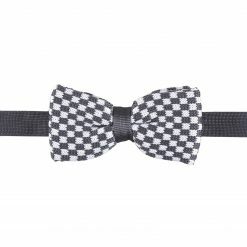 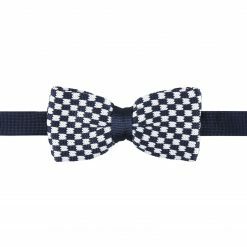 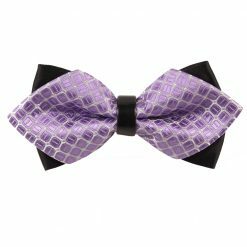 If you’re looking for a casual bow tie to wear to a party or a daytime event, the check bow tie is the right choice for you! 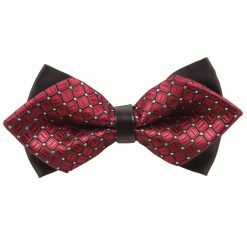 If you want to wear it for a more formal event, opt for a smaller print or a diamond tip shape. 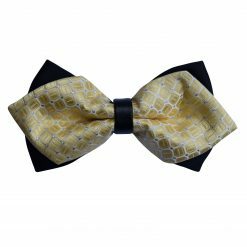 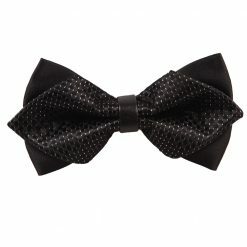 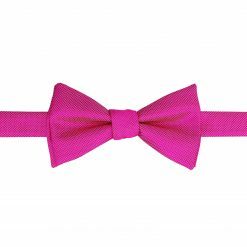 A check bow tie will add a pop of colour to your outfit without overpowering your look.